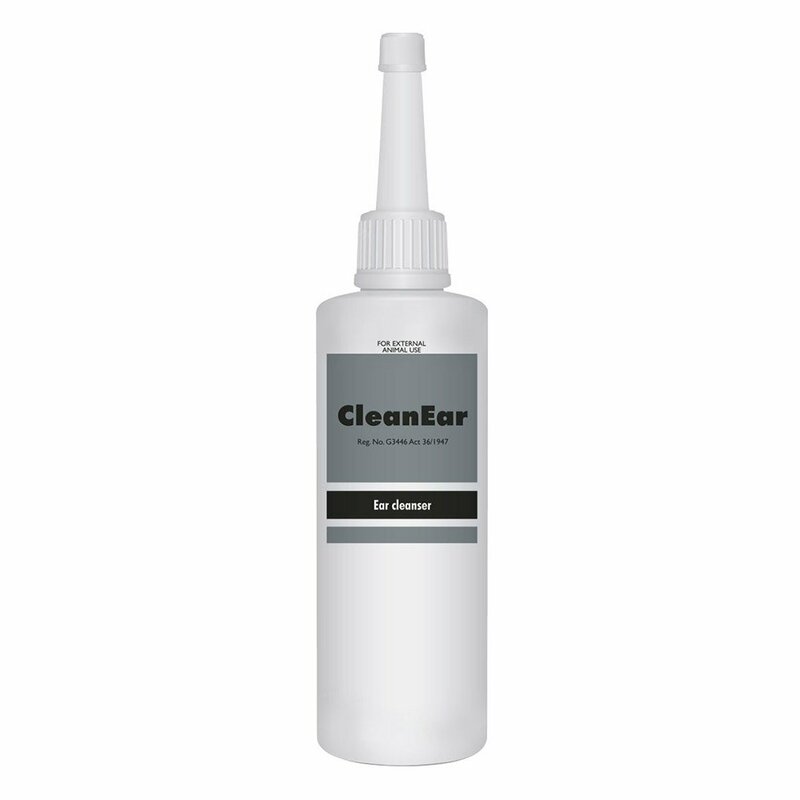 Coming in a 'snap pipette' for easy administering, Dermoscent Essential 6 is great to control bad hair/fur smells, and treats hair loss, dryness, skin flakiness, oiliness and squamosis. 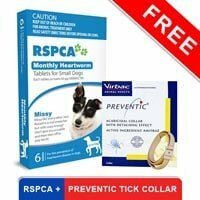 For the best prices on Dermoscent for cats, trust BudgetPetCare.com. 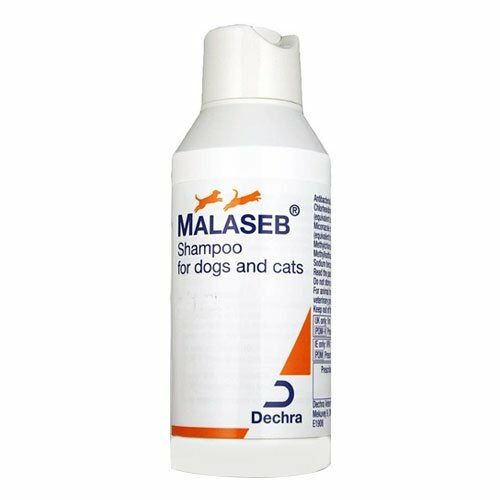 Dermoscent for cats is a highly effective treatment that keeps your cat's hair and skin in great condition. Dermoscent Essential 6 is a spot-on conditioner for cats, an effective treatment that will keep your cat's hair, skin and coat in great condition. It contains 100% natural plant-sourced active ingredients that helps to reduce shedding hair, as well as control odor on cats over 3 months old. Over 95% of tested cats showed a significant improvement in coat and skin condition after being treated with Dermoscent in veterinary controlled clinical trials. Apply the content of one pipette weekly for two months, followed by a course of 1 pipette every two weeks to maintain skin/coat condition. Apply the Dermoscent pipette directly to your cat's skin between the shoulders where it cannot lick off. Do not shampoo cat 48 hours either side of treatment. For cats with longer hair, brush reside from fur 24 hours after application. 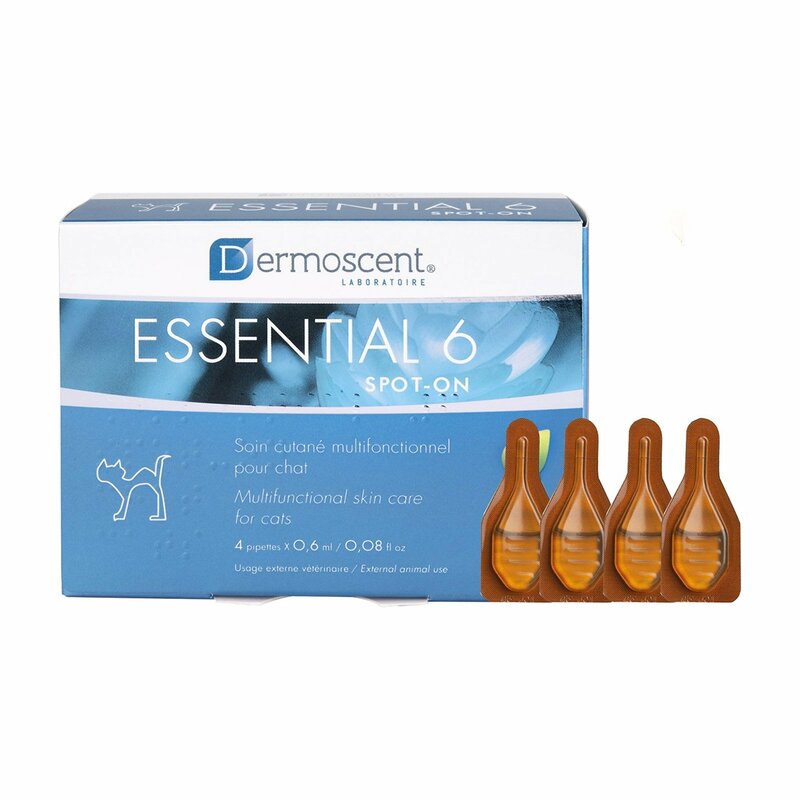 Dermoscent Essential 6 spot-on is formulated with 100% natural plant-sourced active ingredients, and is completely safe for your cat. For best results, do not shampoo your cat for two days prior to, after the initial application, and do not rub the product in. For cats that have long hair, brush the application site 24 hours following use to remove residue remaining on your cat's hair. Although Dermoscent Essential 6 is compatible with other spot-on treatments, apply other products to different areas, or space the treatments at least two days apart. 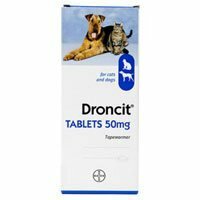 Dermoscent Essential 6 has been certified safe if your cat accidentally ingests the product. It is well tolerated by both cats and cats, and irritation is rare. Should any persistent reaction be noted, seek the advice of your veterinary surgeon. 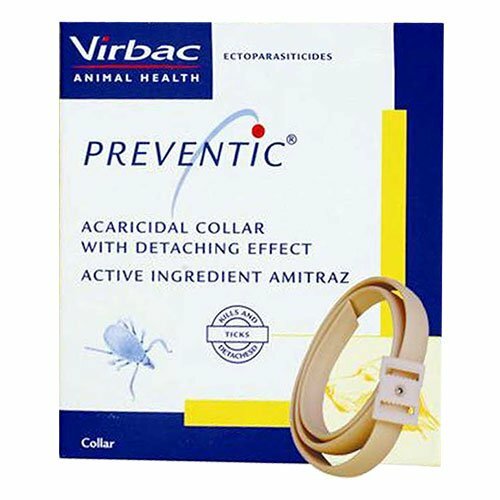 Keep this treatment away from varnished materials, leather or fabric immediately following application. 32 of 78 found this review helpful.